The financial markets are usually right. Not always, but usually. Today Apple stock is trading higher, following the iPhone 5 launch. It’s only 2 percent higher, but it tells you that most people were quite happy with what Apple announced, from a financial perspective. Apple already revolutionized the smartphone market. They’ve revolutionized a few markets in their time on this planet. First they brought us the GUI and mouse. Then they created the iPod and iTunes. Now they’ve brought multitouch mobile computing to the masses. Let’s not debate who invented each particular item. In the end, execution is what matters. Apple is creative, smart, and executes well. 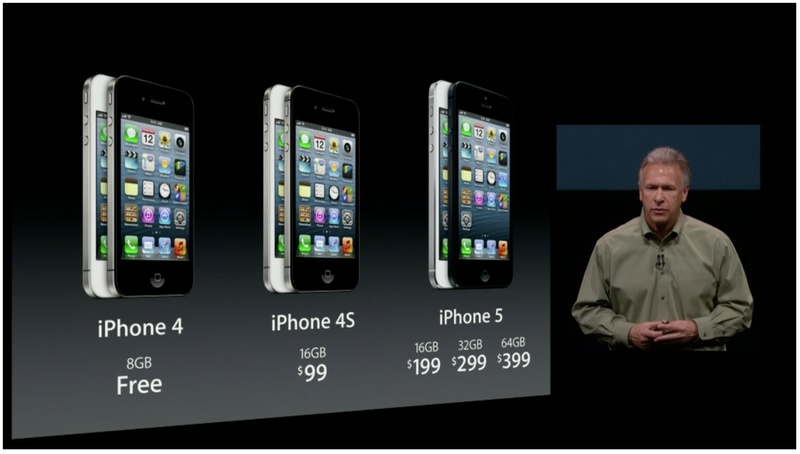 How many commentaries have you read about the iPhone 5? If you’re the average tech geek, probably a bunch. Most of them focus on the same points - that it, Apple only incrementally improved its product. In a few minutes you can be swimming in a blogosphere full of disappointed tech geeks. Here’s what people need to keep in mind: Apple doesn’t revolutionize the Mac product line anymore either. Sure, they drop some awesome stuff on us such as the initial Macbook Air, the unibody MacBook Pro or the latest, Retina Macbook Pro. But none of that is truly disruptive like the iPod or iPhone (and iPad) were. They’re incremental improvements, and they should be expected in markets where we’ve either seen product maturity or product leadership. And in Apple’s case - a mix of both. OS X and the Macbook Pro line is fairly mature. Yet it still grows faster than any PC player out there, taking market share every quarter. And with so many iOS devices dropping into consumer’s hands, the halo effect is even stronger now. This demonstrates what should be an obvious point: Revolutions are rare. For Apple stock to be a strong performer they don’t need a yearly revolution. They just need to avoid missing the next revolution, whenever that is. Just look at Samsung and RIM. Samsung caught the revolution. They rely on Google for an OS, but they’ve gone on to become the world’s largest smartphone vendor (at least for now). You’ll never hear people say “revolution” and “Samsung” in the same sentence. And RIM? They were revolutionary, and they are fighting hard to come back with BlackBerry 10. But they completely missed the revolution that Apple created, and they're suffering as a result. Apple is in great shape. People talk about Samsung having great vertical integration but that’s only from a component standpoint. Apple has better integration when you include components along with apps, cloud, content and retail distribution. We won’t know what the next revolution is until it hits us in the face. Until then, folks, enjoy the evolution.